The composite team of Active Bodies put in a master class in long-distance team-trialling to convincingly defend their Coronation Double Century title in 4 hours 32 minutes 41 seconds. Alfa Bodyworks / Giant finished in second place for the third year in a row, while Private Client Holdings Racing (in the colours of UCT) rounded out the podium. “We’ve raced this event a few times together as a team now and we knew we were in with a shot,” commented team captain Bradley Potgieter after the finish. 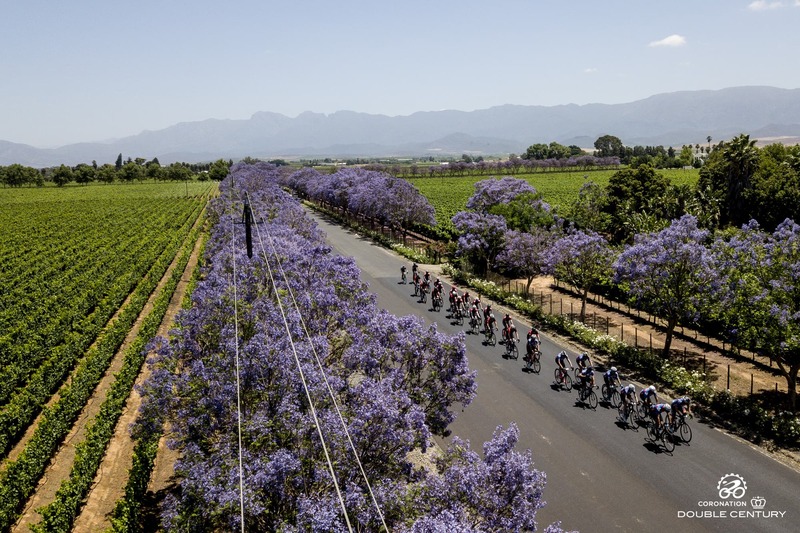 The men’s race was billed to be something of a three-horse affair with Active Bodies, Alfa Bodyworks/Giant and Bluff Meat Supply all lined up as possible winners. Up (and down) the Tradouw Pass it became clear that everyone else would be chasing Potgieter’s team. “We just tried to put all our experience together and keep it calm and steady and not do silly things,” Potgieter said. 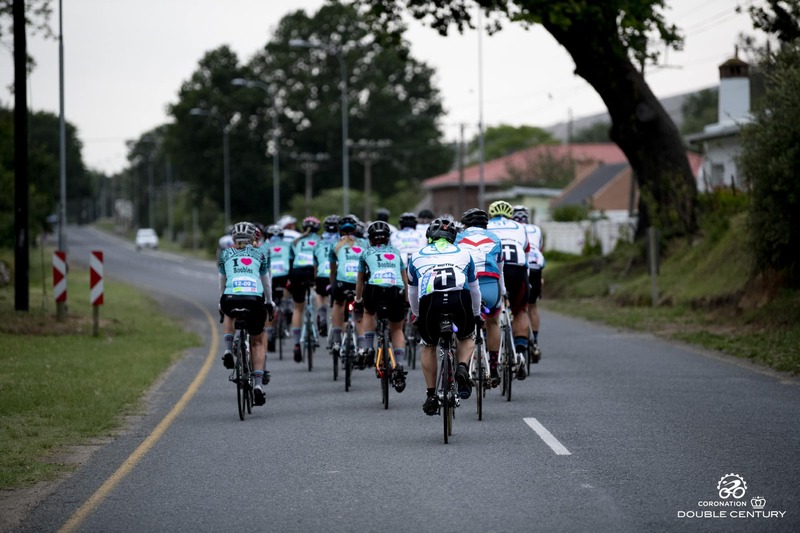 Marshalled by Potgieter and featuring various experienced South African pros, as well as current international riders, Willie Smit and Kent Main, they stuck to their game plan and made it count. “Even though it (our time) wasn’t faster than last year it felt much better,” he said. According to Potgieter that game plan was to keep it smooth but to push hard on the climbs. Which is exactly what they did. 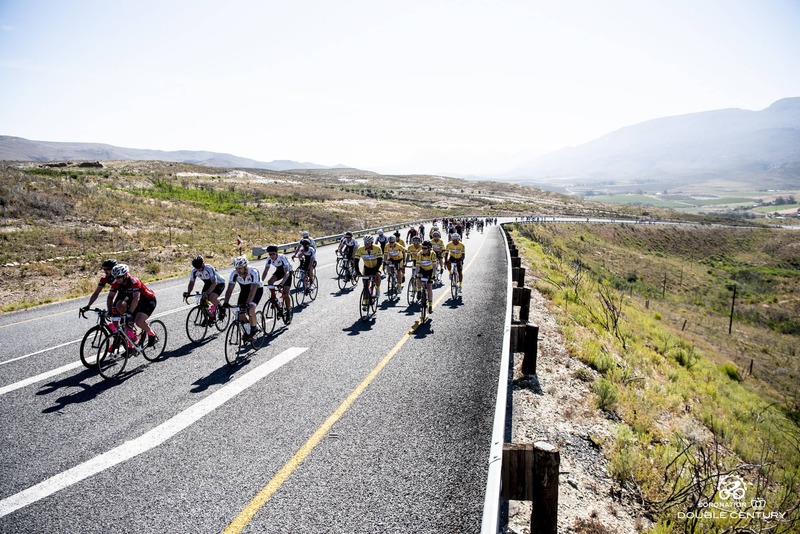 While most of the other contending teams lost many of their riders early on (teams start with 12 but are required to have only six together at the finish), AB kept all 12 together for most of the 202km route, losing only a few riders in the final 20km for a truly convincing victory. The women’s category was won by STS/Specialized who finished in 6:14:53, ahead of pre-race favourites Flashie Ladies and Pure Savage Ladies in third. STS/Specialized was ahead at every time check and kept all their riders together for most of the distance. The Mixed division was taken out by Bluff Meat Supply Mixed, with Cape Cycle Tours in second and Pure Savage Mixed Racing rounding out the podium. 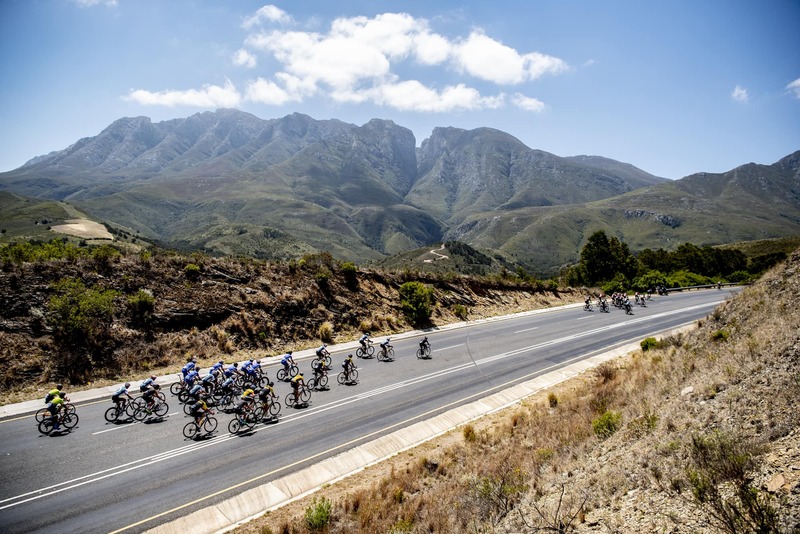 Also, in attendance this year were three all-star invitational teams from Breitling, including the likes of Vincenzo Nibali, multiple mountain bike World Cup champion, Nino Schurter, multiple IRONMAN World Champion, Daniela Ryf and Jan Frodeno, current Ironman 70.3 World Champ. 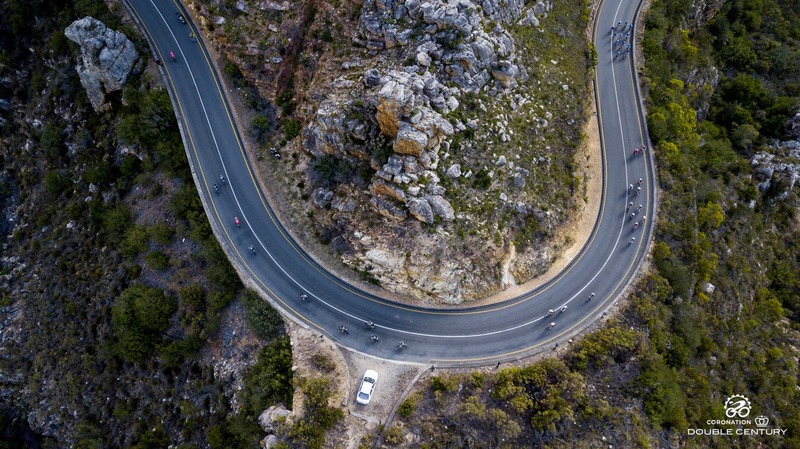 Aside from the racing element, the event – one of the largest team time trials in the world – is a favourite among fun riders. 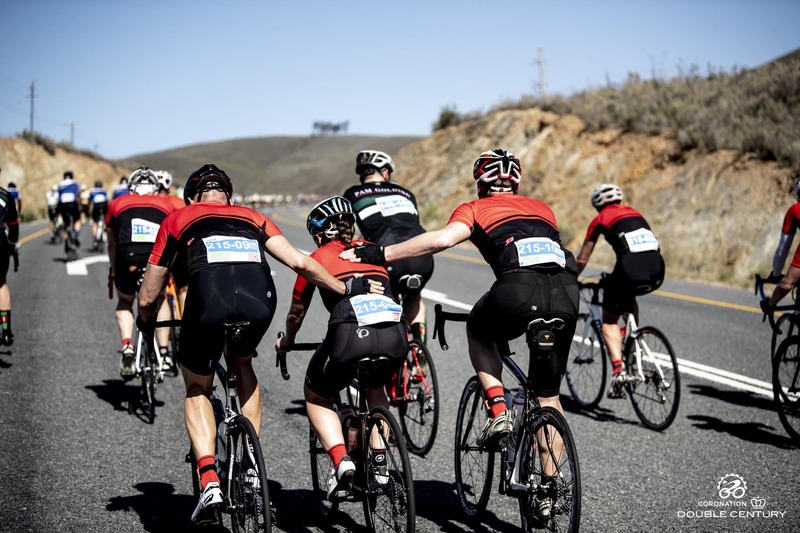 The camaraderie, scenery and big endurance challenge is what draws them, and they are for who the race really caters. Some of the slower teams suffered in the heat out there on Saturday, but that made the post-race celebrations that much sweeter.